Today I'd like to share a couple of photos that I took this week. They're just random shots that I took on my phone but they have been a good part of my week. The picture below shows what I'm currently reading. 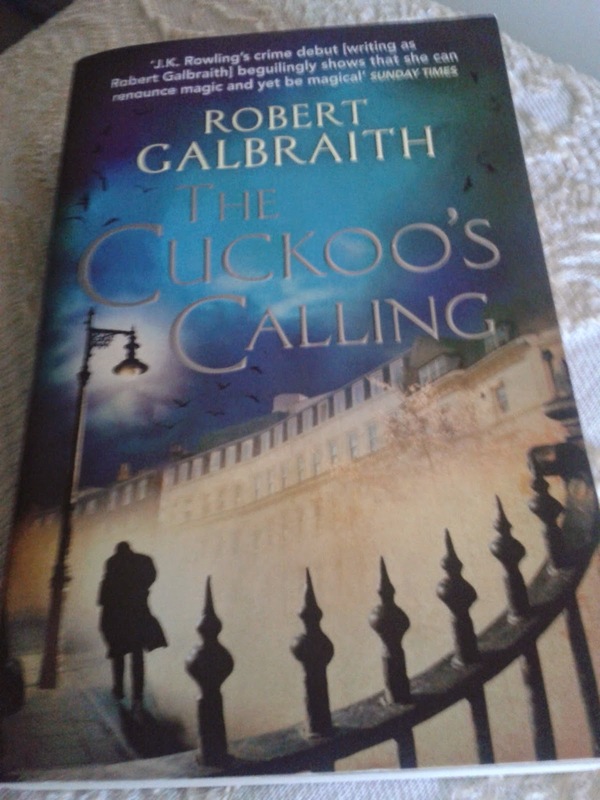 It's The Cuckoo's Calling by Robert Galbraith, aka J K Rowling under another name. It's about 550 pages long and I'm roughly 200 pages in. I like it and I'm not usually a crime fiction reader. I don't know when I'll finish since I'm a preoccupied reader sometimes. Lol. I love reading very much, but I can get distracted sometimes. Once I finish though, I'll write up my thoughts on the book and share them here. So there you have it...a look into my week. 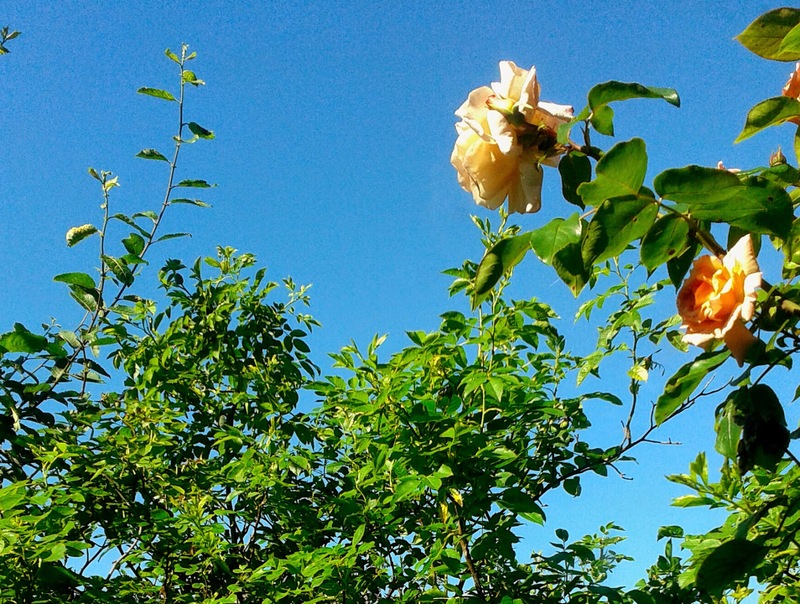 Love that pic of the beautiful blue sky. Very pretty! great photo. sorry that I have not been commenting as much as I should.